Under construction. 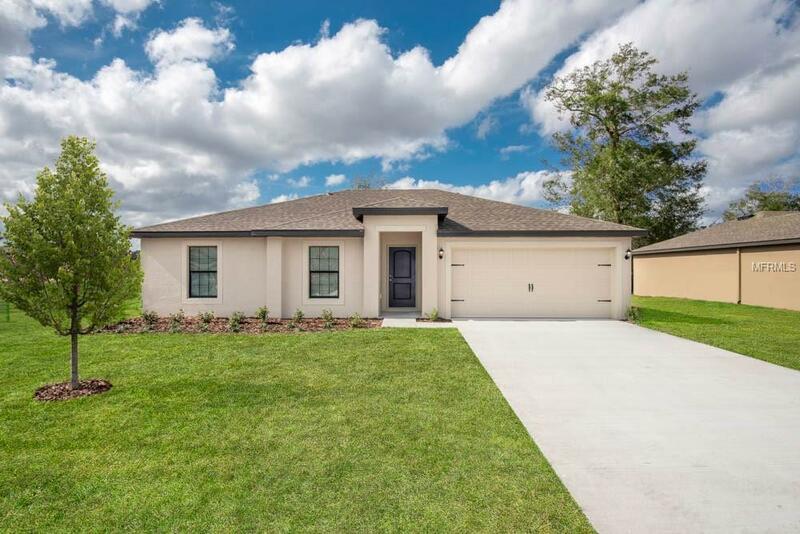 The beautiful Vero plan by LGI Homes is ideally located in the stunning community of Deltona DeLand. This new one-story home features an open floor plan, 3 bedrooms and 2 full baths. The Vero comes fully stocked with over $10,000 in upgrades including energy-efficient appliances, spacious countertops, brushed nickel hardware and an attached two-car garage. Exceptional features of this home include a spacious master suite, a dining area, a covered back patio as well as front yard landscaping. In addition, Deltona DeLand offers residents a premier location with easy access to amenity-packed parks, conservation areas, and world-class beaches.